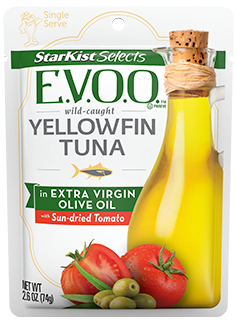 Sundried tomatoes and extra virgin olive oil add sophistication to StarKist Selects E.V.O.O.™ Yellowfin Tuna with Sun-dried Tomato. 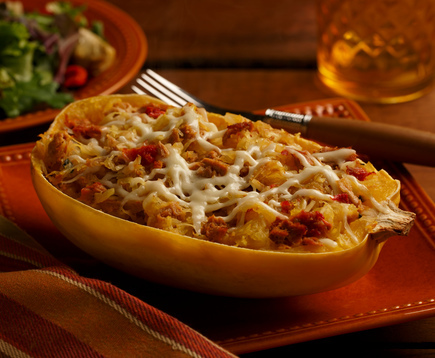 It's a perfect addition to salads, pasta and sandwiches. 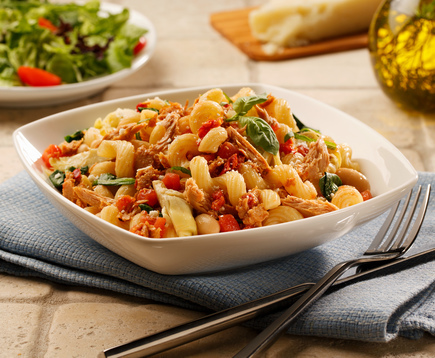 One bite and you will be transported to the rolling hillsides of Tuscany! 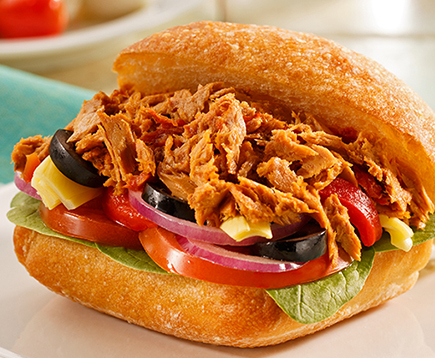 Fresh flavor and premium tuna are sure to add a little zest to your meal.